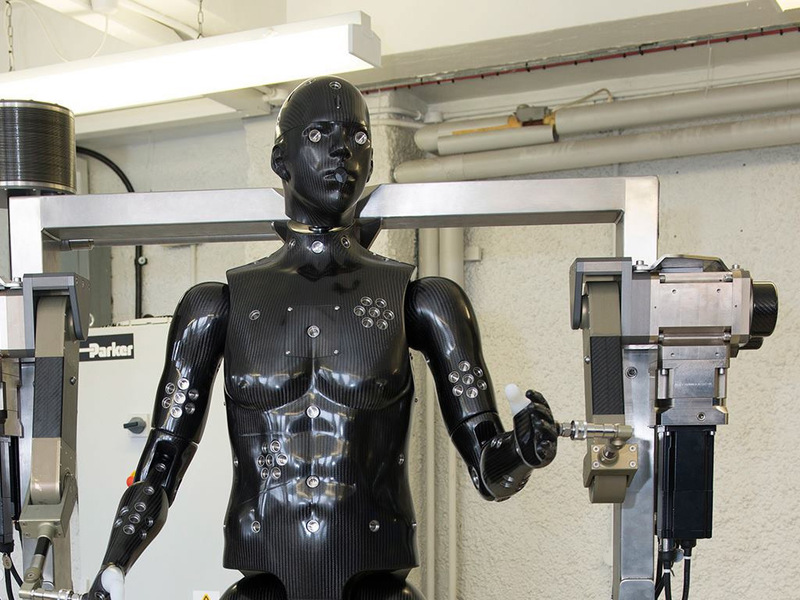 UK’s Ministry of Defense invested 1.1M GBP in a new robotic mannequin that will test protective suits and equipment for the UK’s armed forces. 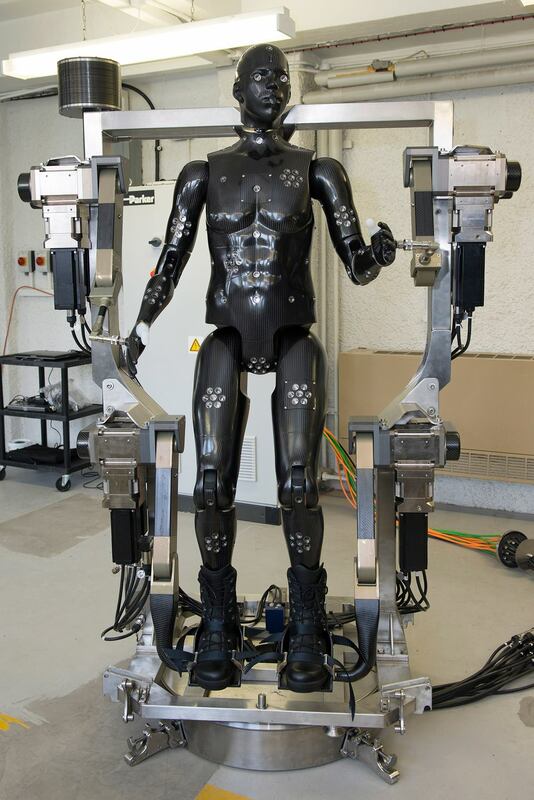 The project is named “Porton Man” and is able to emulate the movements of a soldier (march, sit, kneel and pose). It is equipped with more than a hundred sensors that monitor in real-time the performance of the tested article. This animatronic mannequin is designed by i-bodi Technology for Defence Science and Technology Laboratory (DSTL), based in Porton Down in Wiltshire (hence the name). Its frame is made from CFRP parts, and in addition to the realistic movement emulation, it will be used to test equipment in extreme risk environments. The DSTL is the only laboratory in the world that can use chemical warfare agents to assess the effectiveness of complete clothing systems such as the chemical, biological and radiological suits used by UK Armed Forces.